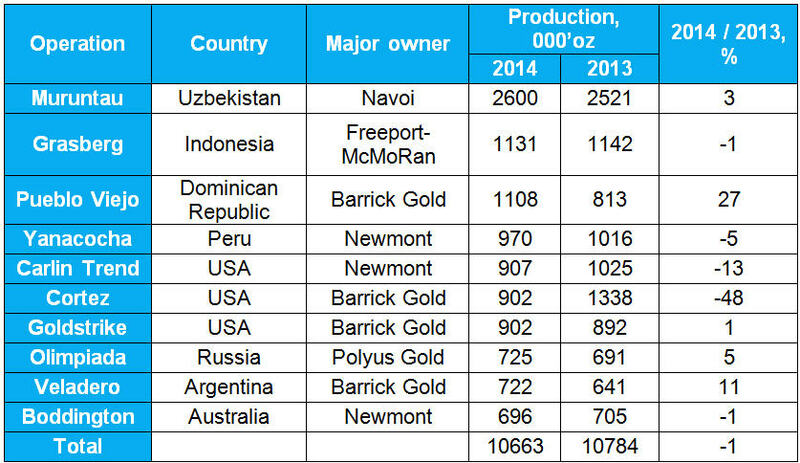 Here is the list of the world’s top ten gold operations, based on available 2014 production data. All data is provided by IntelligenceMine, which provides researchers, investors and suppliers with up to date global mining market intelligence – mining and mineral exploration company reports; mine, project and processing facility reports; securities filings; an interactive mapper and much more. Learn more about IntelligenceMine. 1. Muruntau. 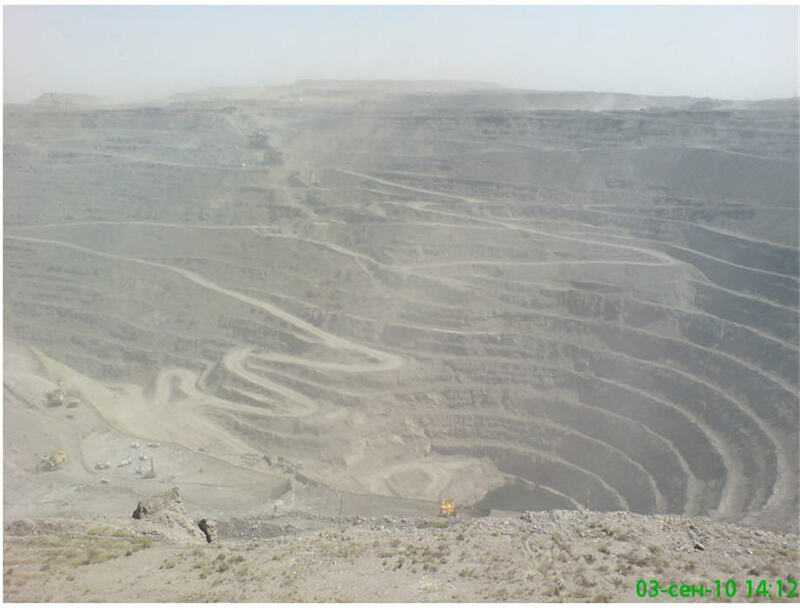 This mining complex, located in Uzbekistan and consisting of open-pit mine and heap leach operations, is believed to produce about 2.6 million ounces of gold in 2014. 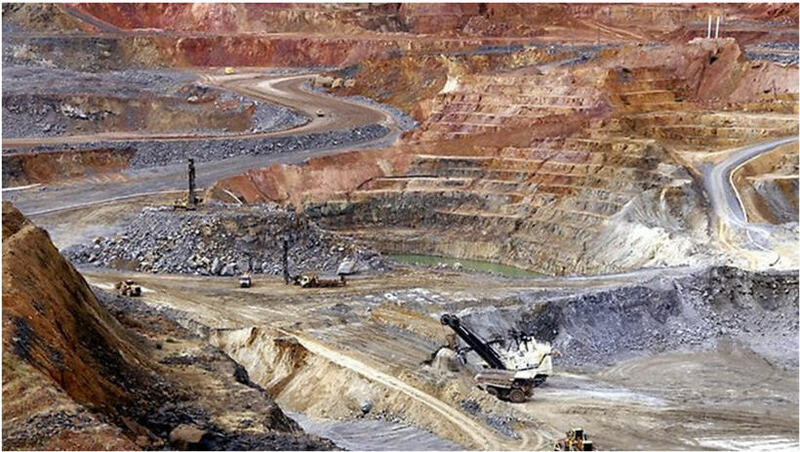 Huge open-pit mine has following dimensions: 3.35 km – length, 2.5 km – width and 560 m – depth. Due to depletion of oxide reserves, Navoi Mining and Metallurgical Combinat, state-owned operator of this mine, has recently commissioned world’s biggest BIOX® plant. Keeping in mind stunning remaining resource base, which estimated at about 170 million ounces of gold, this operation has all chances to keep world’s leadership position in a longer term period. Muruntau mine. At the background could be seen the unique “one of its kind” conveyor system. Source: Wikipedia.org. 2. Grasberg. 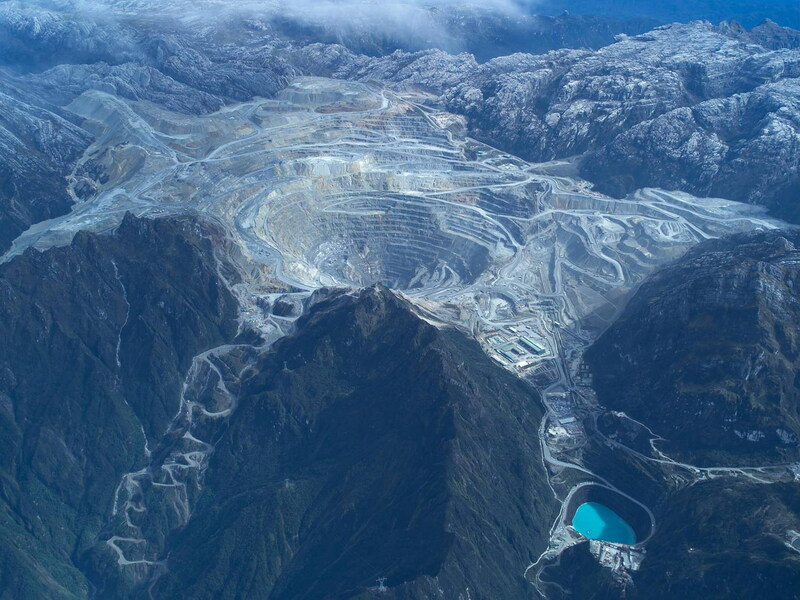 With 1.1 mln ounces of gold produced in 2014, this Freeport-McMoRan Indonesian mine complex lags well behind Muruntau. 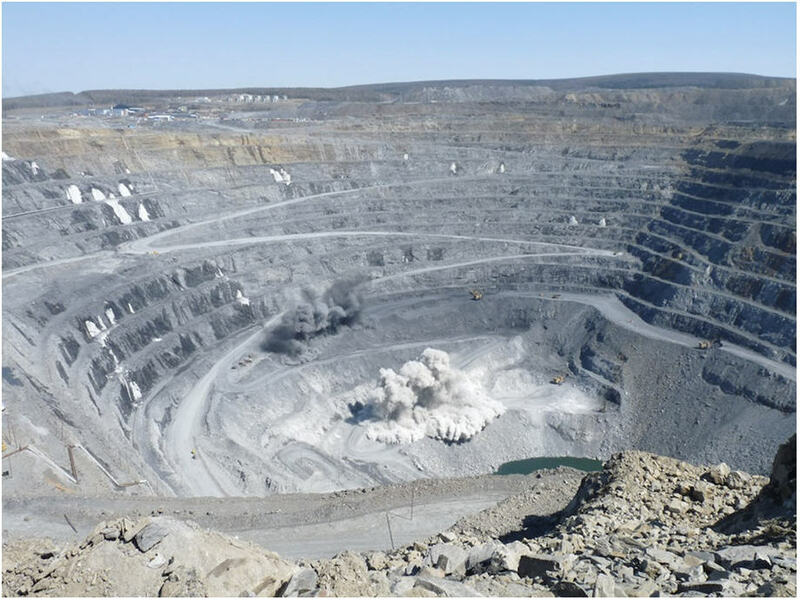 Grasberg open-pit mine, which was the biggest gold operation worldwide recently, now in transition from open-pit mining, which slated to phase out by the end of 2017, to the large-scale, long-lived, high-grade underground block caving operations. 3. Pueblo Viejo. 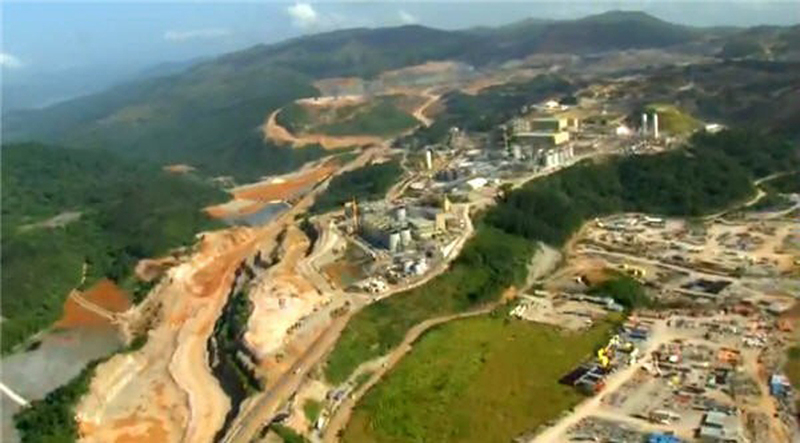 Jointly owned by Barrick (60%) and Goldcorp (40%), this gold open-pit mine sits third in our ranking, slightly behind Grasberg, and located in the Dominican Republic. Commissioned in 2012, this mine achieved full production capacity milestone in 2014, and has significant reserves and resources with potential to expend the life of the mine. 4. Yanacocha. This South America's largest gold mine located in the province and department of Cajamarca, approximately 800 kilometers northeast of Lima, Peru. Yanacocha’s operations are situated between 3,500 and 4,100 meters above sea level with development activities in four primary basins. 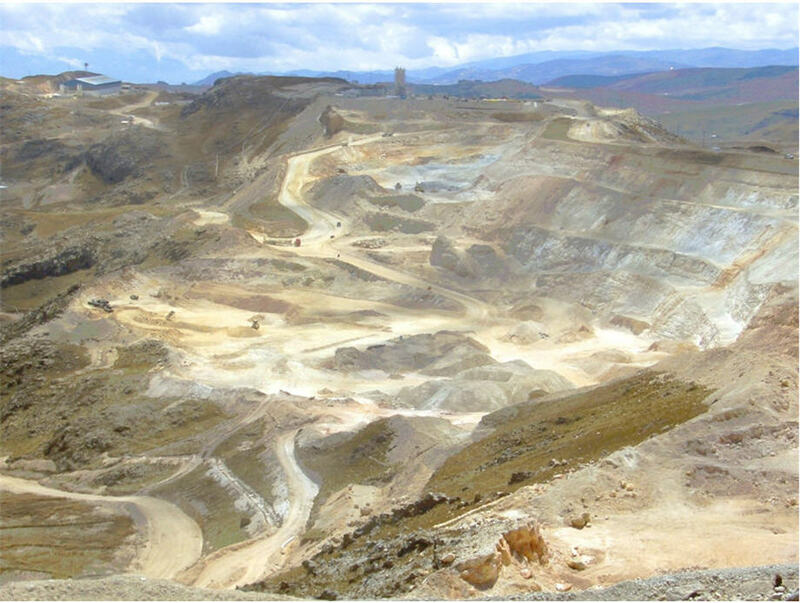 In 2014, Yanacocha produced 0.97 million ounces of gold, or 5% less to 2013 (1 million ounces). 5. Carlin Trend. 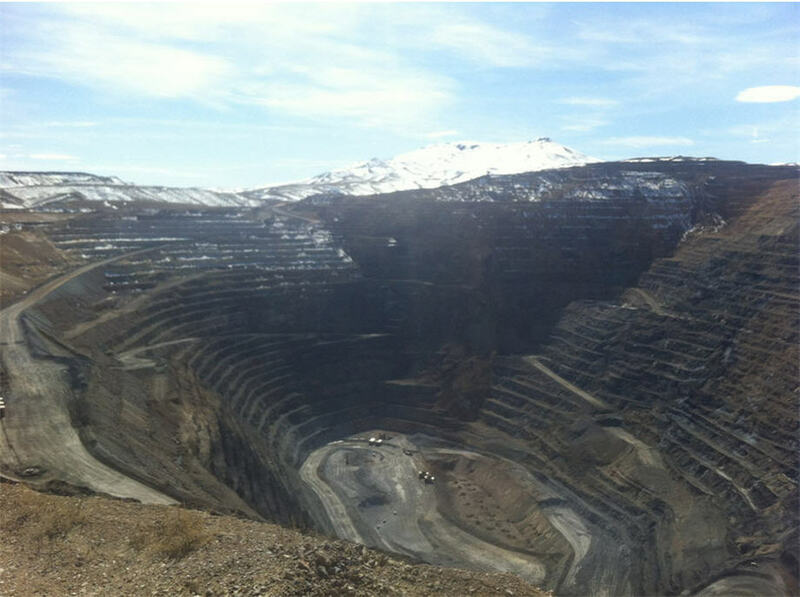 Newmont’s Carlin Trend mine complex located in Nevada and consists of both open-pit and underground mines with Gold Quarry open-pit mine contributed a lion’s share to overall production totals, which amounted to 0.9 million ounces in 2014, or 13% less than 2013 totals (1 million ounces). 6. – 7. Cortez and Goldstrike. 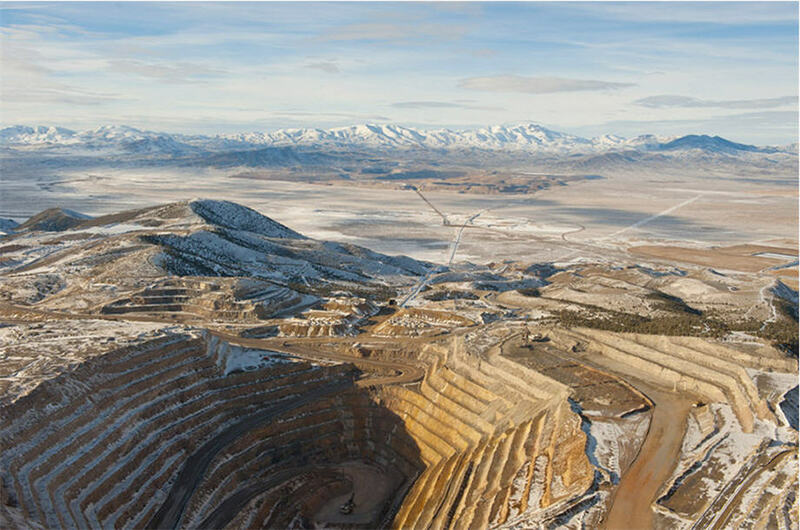 Both Barrick’s Cortez and Goldstrike Nevada operations showed identical production volumes in 2014 and, thus, share sixth-seventh place with each other. But, unlike Goldstrike operations that reported 1% growth year-to-year, Cortez mine’s gold output nosedived by 48%, indicating step-by-step transition to underground operations. 8. Olimpiada. Located in one of Russia’s most prolific gold mining provinces, Olimpiada is Polyus Gold’s largest operation. To treat Olimpiada’s sulphide ores, Polyus Gold employs BIONORD, the Company’s proprietary bio-oxidation technology. Successful exploration activities in the area indicate the potential for substantial extension of the life of this mine. 9. Veladero. Barrick’s Veladero mine is located in the San Juan Province of Argentina, immediately to the south of the Pascua-Lama project. In 2014, gold output increased here by 11%, from 0.6 to 0.7 million ounces. 10. Boddington. With 0.7 million ounces of gold produced in 2014, Newmont’s Boddington mine (Australia) closes the top ten gold operations worldwide. Click here for top gold producing countries and here for companies.